If you’ve been looking for a way to improve your parenting, have happier, more confident kids and a calmer home, then parent coaching could be the answer for you. 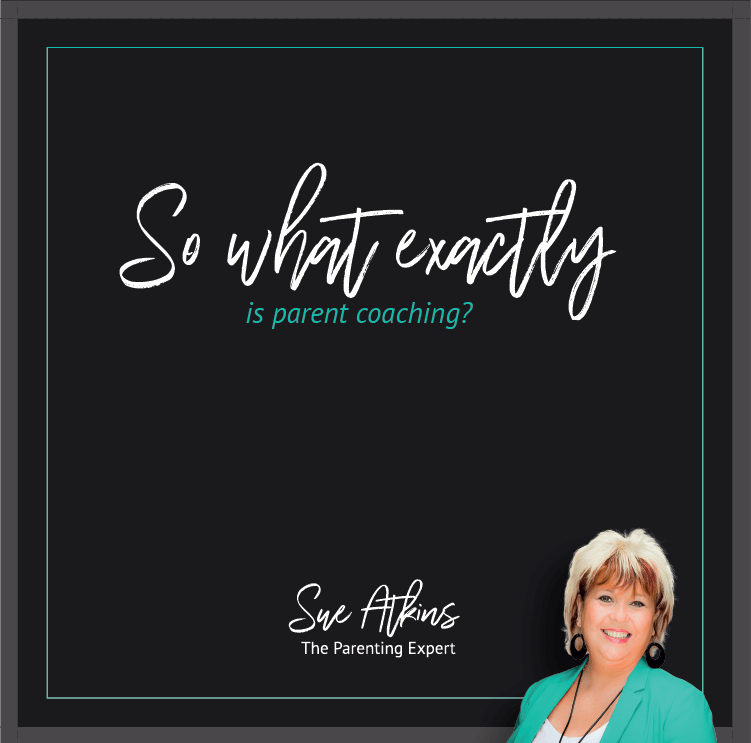 But what exactly is parent coaching? How can it help you and how does it work? Parent coaching is a hugely powerful way to overcome your family’s problems and help your kids grow into relaxed, happy and confident adults. But how do you know if it’s right for you? 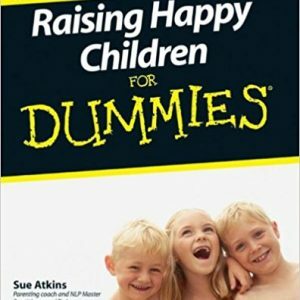 Whether you’re looking to solve a specific problem with your child or you’re just keen to be sure that you’re being the best parent you can be, this easy listening MP3/audio course will answer all your questions and give you the information you need to decide if parent coaching is the answer for you. 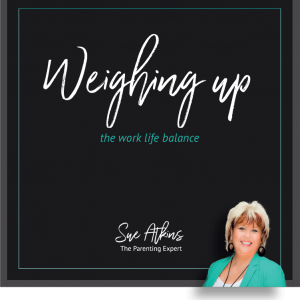 As The Parenting Expert, seen regularly on ITV’s This Morning, BBC & Sky News, Sue Atkins has helped thousands of parents to solve their parenting problems and create calm, content homes. 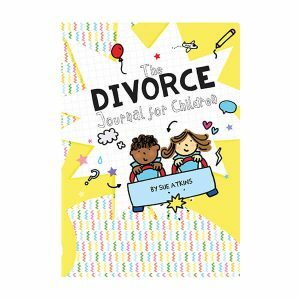 Her positive, guilt-free approach means you can get all the advice you need without ever feeling “told off” or like a “bad parent”.